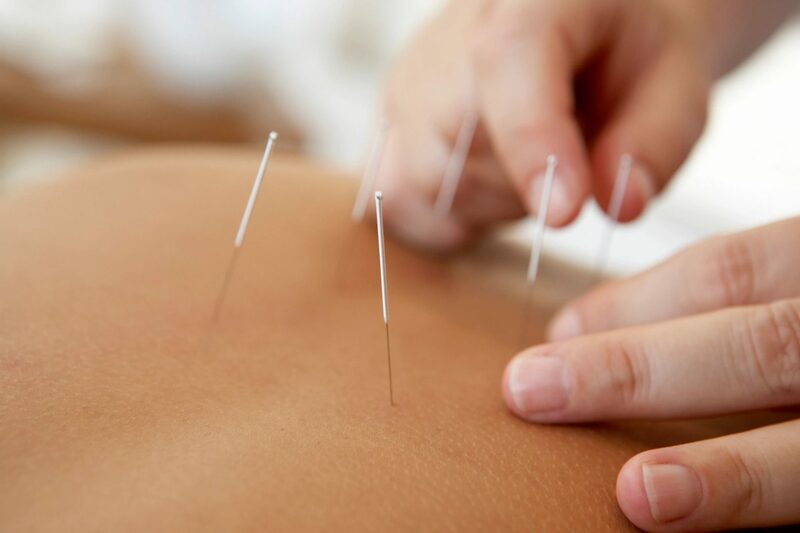 Most health insurance with acupuncture benefits accepted. In network with Blue Shield and United. Check and see if acupuncture is included in your health insurance plan here.